Receive a 25% coupon from Perfumania when you sign up to get emails. - Spend $150 & Get A Free Weekender Bag & Free Fragrances. In Store only at perfumania stores, buy one get one for $14.99. Shop at perfumania with this coupon and get 20% off any one item in store. 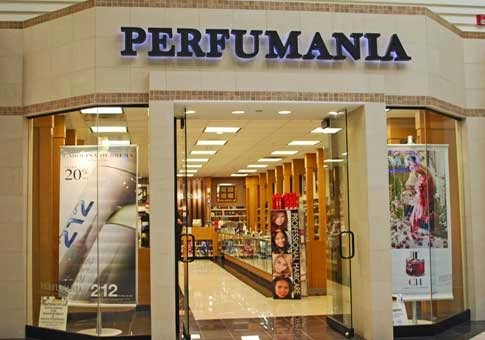 Print out the whole page and save $10 in store on a purchase of $50 or more at Perfumania when you pay with your Visa card. Print out the whole page and save $30 in store on a purchase of $150 or more at Perfumania, valid on select perfumes.